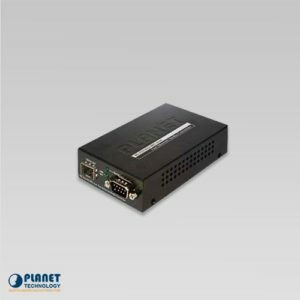 The ICS-100 media converters featured at PlanetechUSA.com operate with ease and are dependable units for businesses and enterprises. 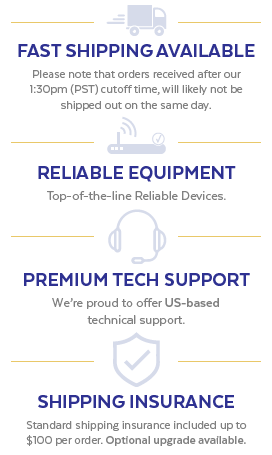 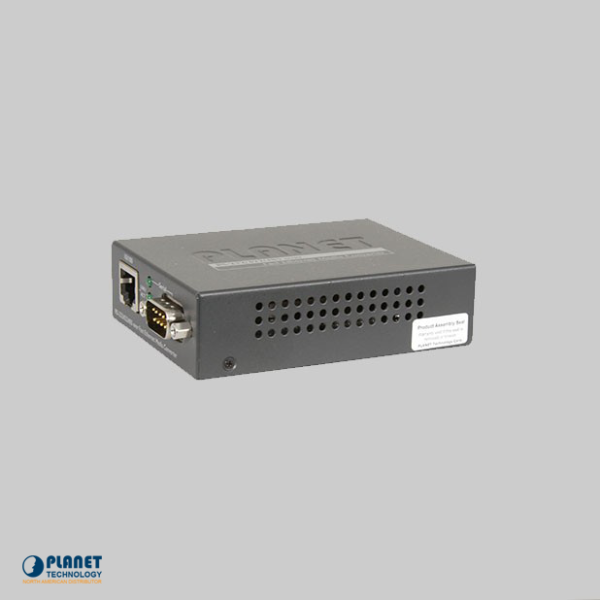 The unit features simple IP transmission management and user-friendly connection and operation. 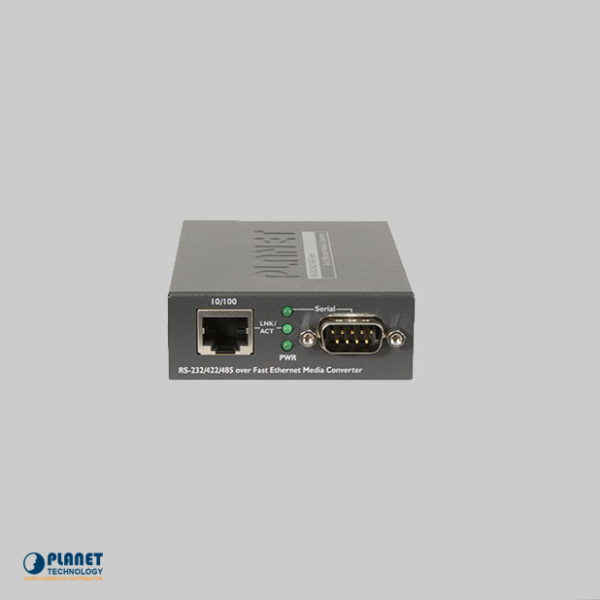 The ICS-100 media converters connect efficiently to an IP or TCP network and can be managed through a web interface. In addition, the units support the following modes: application mode, alarm connection, serial operation mode, and IP address. 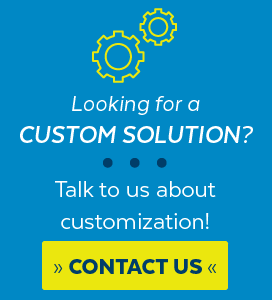 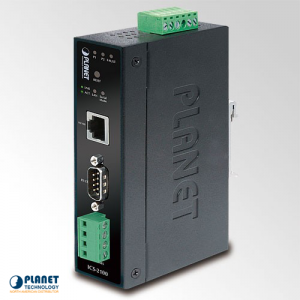 The ICS-100 is a dependable converter that saves users time and money. 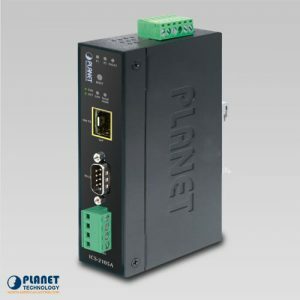 The ICS-2100 from Planet Technology is an industrial media converter that withstands harsh environments.